Have you ever seen the beautiful Japanese gardens ? 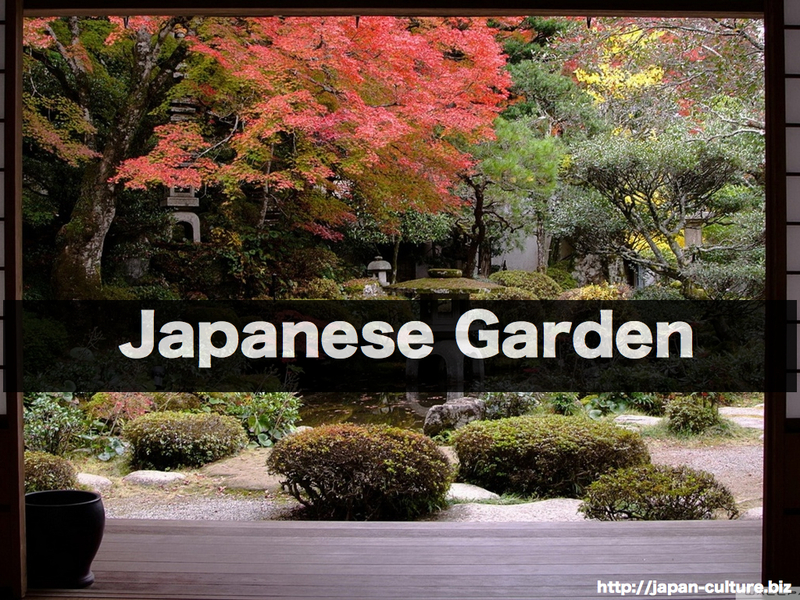 Many shrines, temples, traditional inns, and large houses have Japanese gardens. These gardens often simulate nature. For example, mountains are simulated by piling up earth, and water is drawn to create small rivers. 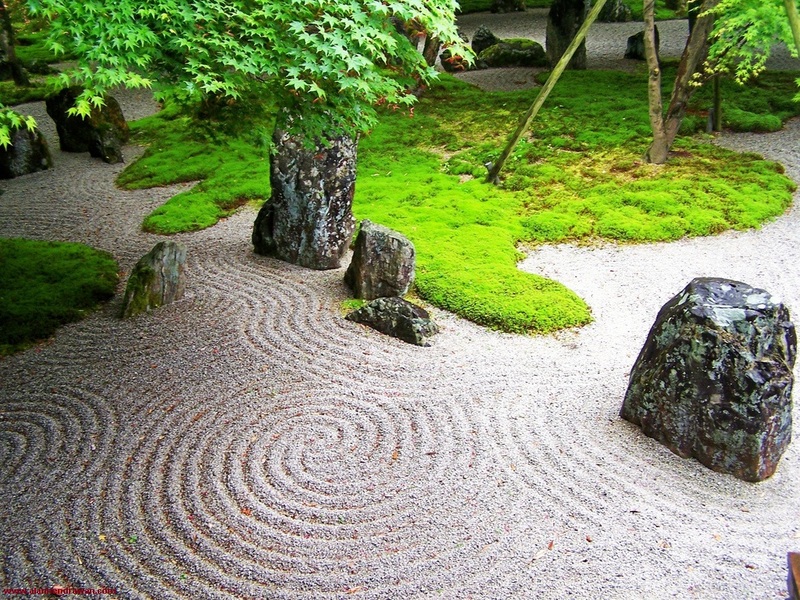 Most Japanese gardens are simple in design. They don’t have many flowers like in Western gardens. You will see many trees, moss, stones and pebbles. Perhaps the most famous Japanese garden is the Ryoan Temple Garden of Kyoto. This very simple garden does not use water. It is only made of pebbles, stones and moss. This garden is said to represent Zen philosophy.